The beauty of innovation is that there is no standard “DNA” of an innovator. In fact, the more unique your experiences, the better suited you are to innovate in remarkable ways. The young inventor Sadie McCallum is no stranger to facing obstacles and inventing her way to revolutionary solutions. At 11 years old, Sadie is innovating her way through the unique challenges she faces as she navigates the world with Cerebral Palsy; a condition the impacts her motor skills. As an advocate and inventor, Sadie shines a spotlight on why we need to encourage and invite innovators from every background. So, let’s get to know her a little better with this phenomenal video from A Plus. Being a great inventor or innovator doesn’t mean having the best Ph.D. or most accolades. It doesn’t even require state of the art laboratories. Great innovators take the unique problems they face and the experiences in their lives and fix them the way only they know how. This is why we need to empower all kinds of voices in a room. Why it’s important that we think about who sits around every brainstorming session. Because the more diverse the range of experiences is that we include in the process of innovation, the more problems we solve. Adding more unique voices to the room doesn’t shrink the pie for others, it makes the pie bigger for us all. What tools can we give people to help them become better innovators? What are some of the unique challenges you commonly face? Why might you be the right person to solve them? How can schools, companies, or organizations work to get people with different perspectives working together to problem-solve? 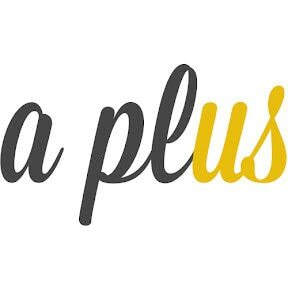 A Plus is a digital media company devoted to spreading the message of positive journalism, a kind of storytelling that focuses on our shared humanity. It is rooted in our heartfelt beliefs that each person can effect positive change in the world and that we are all inextricably connected. Thank you to the EWCed writing staff! If you want to submit content to EWCed, please let us know. “A Plus Heroes: The Amazing Sadie.” YouTube, A Plus, 28 Aug. 2018, www.youtube.com/watch?v=IBoq6Mgmf9w. Accessed 26 Sept. 2018. Why is Mt. Everest So Massive? Get notified about new Touchstones via email by signing up! Check your email after you hit "subscribe" to confirm your subscription! EWCed is the education initiative of Ever Widening Circles, a site dedicated to proving it's still an amazing world. For more content celebrating insights and innovation around the world check out our parent site! “There is incredible power in the arts to inspire and influence.” –Julie Taymor Explore touchstones highlighting artists, musicians, and traditions from around the globe! “Preservation of one’s own culture does not require contempt or disrespect for other cultures.” –Cesar Chavez Explore cultures from around the globe! Celebrate the diversity of humanity and the connections that bring us all together. “You can engineer change” –Ginni Rometty Engineers around the world are coming up with incredible solutions to some of our toughest questions! Celebrate the innovators and innovations that are shaping our future. “There are moments when the human body can overcome things you would never expect.” –Andres Iniesta Our bodies are incredible! Explore the science and discoveries being made to improve our health and learn more about ourselves. “Without heroes, we are all plain people and don’t know how far we can go.” –Bernard Malamud A hero doesn’t have to be a historical figure, we all have the potential to become heroes in our own ways! Here are the stories of heroes of all kinds who have made and are making the world a better place. “A people without the knowledge of their past history, origin and culture is like a tree without roots.” –Marcus Garvey Learning about the past helps us understand and shape the future! Explore some of the moments in history and historical figures that brought us to where we are today. “There should be no such thing as boring mathematics.” –Edsger Dijkstra Math lets us understand and explore the world in new ways! Here are some of the ways mathematics brings us to new heights and is used in the wider world. “Exploration is really the essence of the human spirit.” –Frank Borman Travel to some of the planet’s most remarkable corners without ever having to leave your chair! We are surrounded by incredible places here are some of them for you to explore. 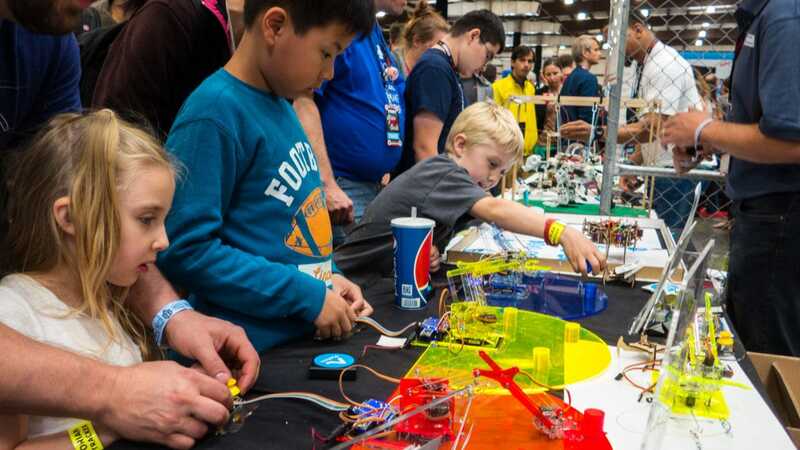 “Science is a way of thinking much more than it is a body of knowledge.” –Carl Sagan Science impacts every aspect of our lives! Explore the discoveries, research, and stories of scientists that are changing the world and shaping our future. “Never doubt that a small group of thoughtful, committed citizens can change the world; indeed, it’s the only thing that ever has.” –Margaret Mead Social Studies lets us explore our humanity in many ways, allowing us to become better citizens of our nation and of the globe! Discover more about the history, culture, and stories of people around the world! “Technology, like art, is a soaring exercise of the human imagination.” –Daniel Bell Technology is taking us to some remarkable places! Explore the innovators and innovations that are moving us forward!